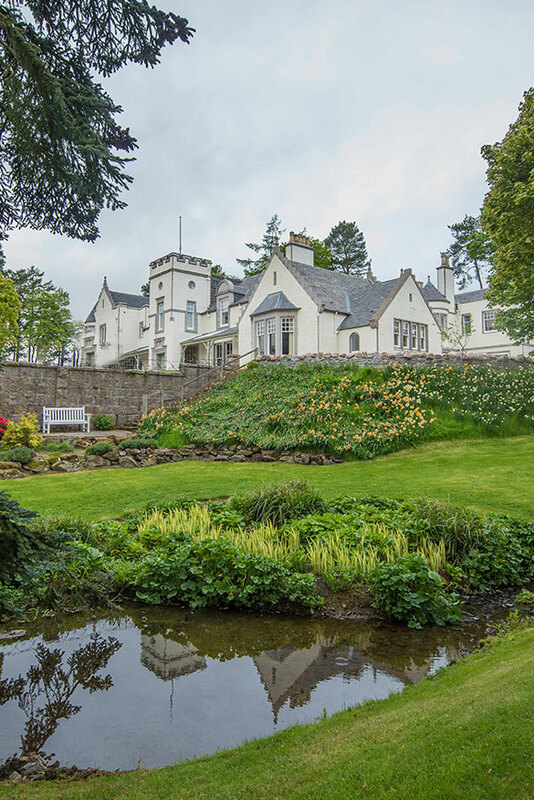 Douneside House is a great base from which to explore some of Scotland's finest sporting and leisure pursuits. 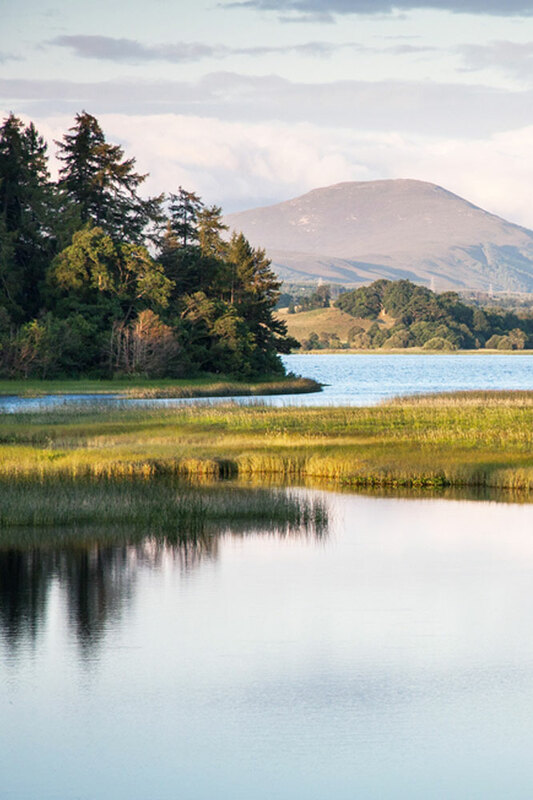 We are situated in the heart of Royal Deeside and Aberdeenshire and there are incomparable touring, walking, climbing and fishing opportunities. 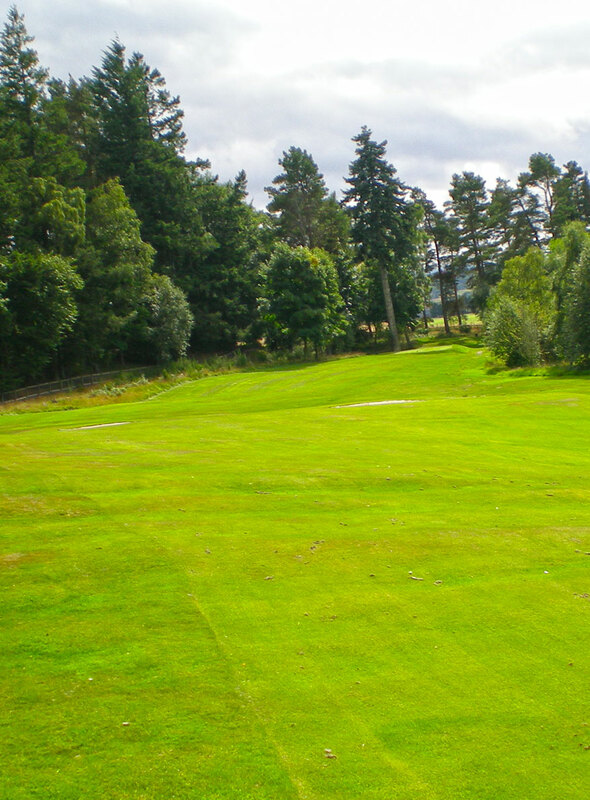 For golfing enthusiasts the nearby village of Tarland has a 9-hole course, and there are several high quality 18-hole courses in the area. You can fish for brown and rainbow trout on the MacRobert Estate's lochan, or arrange a salmon fishing trip to the Rivers Dee and Don. Magnificent scenery surrounds the picnic areas at Glen Muick, Glen Tanar, Cambus o'May, the Linn of Dee and Strathdon. The nearby Castle Trail allows you to take in the glories of Crathes, Drum, Craigievar or Castle Fraser. 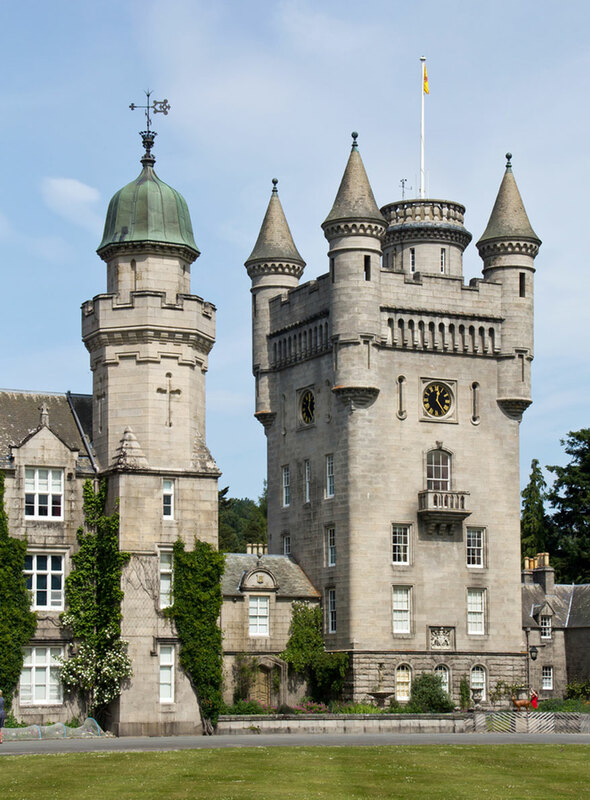 The grounds of Balmoral are also open to the public when the Royal Family is not in residence. 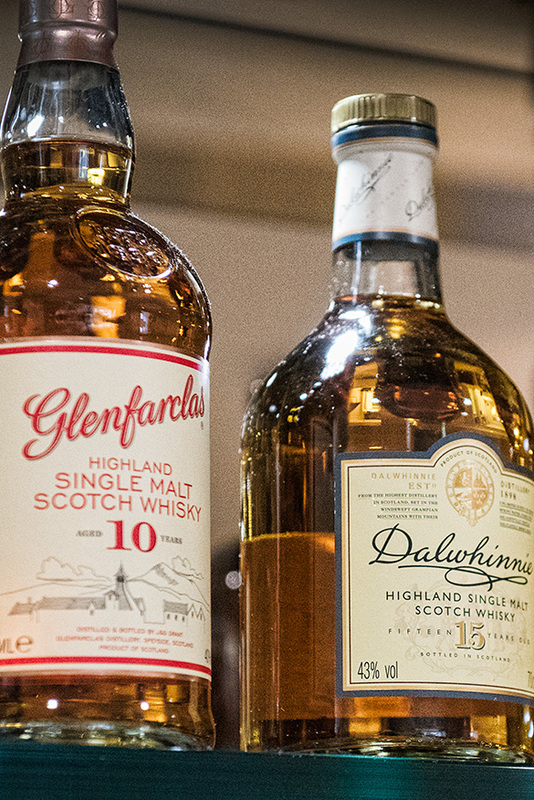 Sample the uisge beatha (water of life) at the distilleries that are within easy reach on the Whisky Trail or experience one of the numerous festivals and events are held throughout the year. 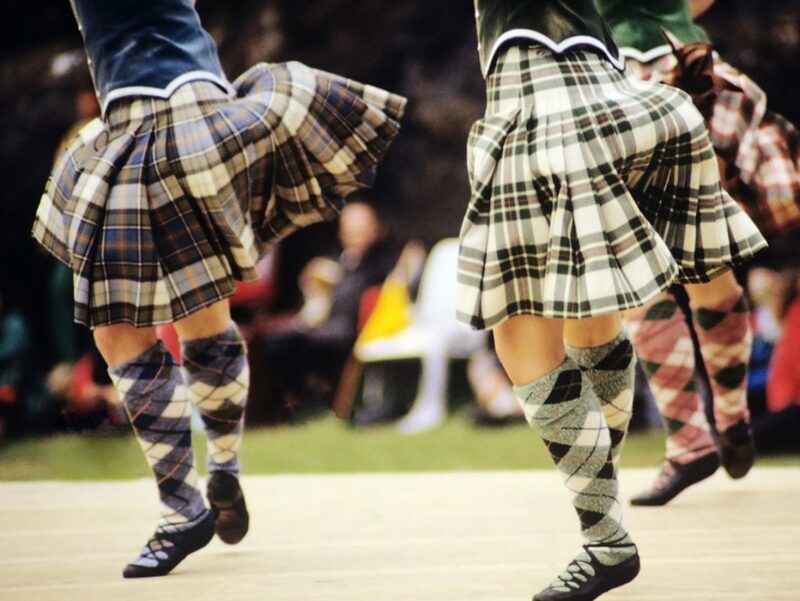 Boat festivals to pipe band championships, motor shows and local Highland Games, our team would be delighted to help you plan your trip to incorporate local events. 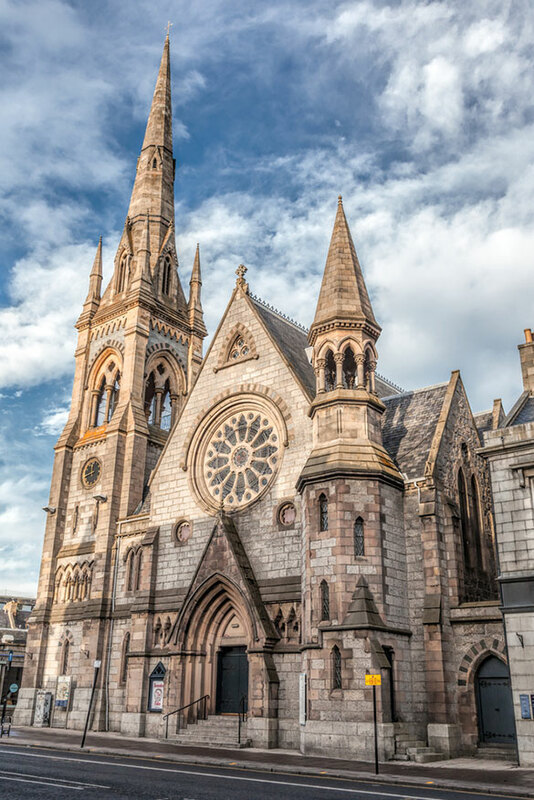 A visit to Aberdeen with its magnificent granite buildings, historic old town, harbour, beach, and modern shopping centre is also a must for many visitors.